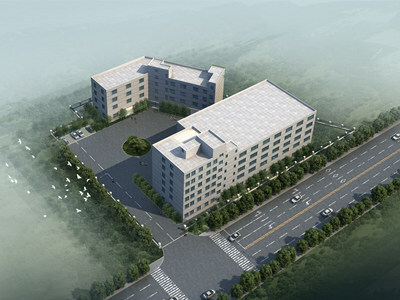 , offering PTFE Coated Fabric, PTFE Adhesive Tape, etc. 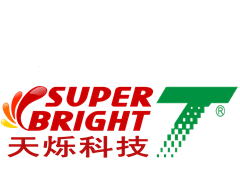 NINGBO TIANSHUO (SUPERBRIGHT) TECHNOLOGY CO. LTD., [Zhejiang,China] Business Type: Manufacturer Main Mark: Worldwide Exporter: 61% - 70% Certs: CE, ISO9001 Description: PTFE Fabric manufacturer / supplier, offering PTFE Coated Fabric, PTFE Adhesive Tape, etc. PTFE Fabrics, PTFE Adhesive Tape, PTFE Coated Fabric manufacturers, service companies and distributors are listed in this trusted and comprehensive vertical portal.